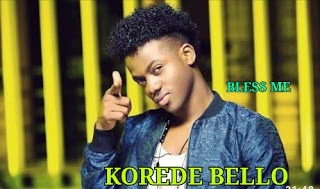 Korede Bello the Mega Super Star dishes out these two brand new singles he titled “ Champion” . it shows the young star has been at his game in the studio as he comes back to the scene with outstanding sound and lyrics. These duo single is a follow to his last release .